This page is devoted to the Santorini photographer price. It reveals everything you need to know about the Santorini photography pricing principles. Invest some time to reading it so that you are well prepared for your conversation with a photographer. Below are the factors that has the main influence on the Santorini photographer price. The more skilled and demanded a photographer is the higher gets the price. This is a common rule, but how to recognize a professional photographer? The most telling feature is the time needed for postprocessing and delivering the results. The more time is required the…BETTER! 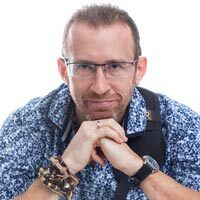 For a simple reason that the best and therefore, the most demanded photographers, have tough photo shoot schedules and little time between them to postprocess the photographs. Please be extremely cautious if a photographer promises to deliver edited photos within less than a fortnight. This means that either a photographer is not really busy or that you photos will be edited using batch postprocessing. The latter means that your photos will be edited by computer, not a photographer, without paying attention to the details. But it may be okay if you don’t really require high quality photography and look for a budget solution. Most of good Santorini photographers do not spend all the year in the island. Being really demanded they travel all over Greece and Globe doing photo shoots. So minor packages and special offers may not apply to the low season months (from November till May). 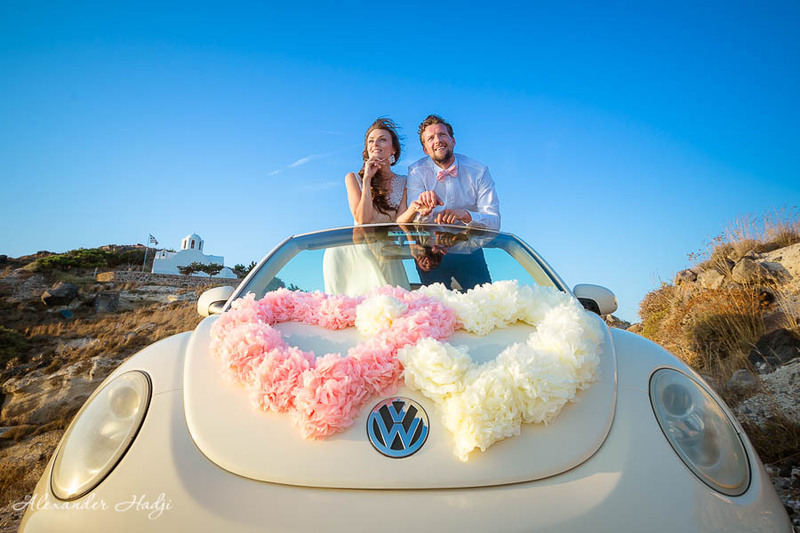 Santorini wedding photography differs very much of Santorini elopement or pre-wedding photo shoots. While the former means a strict plan with numerous guests to be shot, the latter is more of a free-style event with a few participants. That is why the Santorini photographer price for a wedding differs from the one for an elopement. A vacation photo shoot may cost even less, as a photographer can use any available time slot without re-scheduling his day. 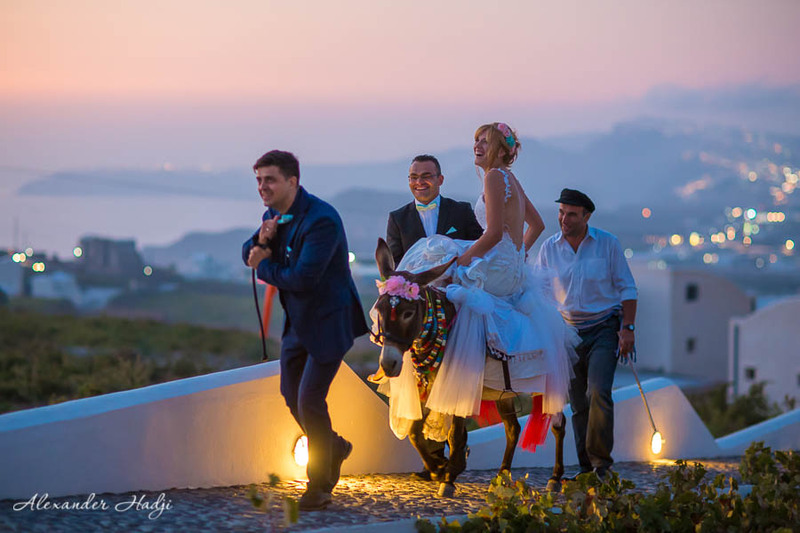 There are some other factors that influence the Santorini photographer price, but the ones, mentioned above are the most crucial. Hopefully, they will help you while choosing a photographer for your Santorini photo shoot. To book your own Santorini proposal photo shoot please get in touch with me. You can drop a message via the contact form or send an email to info@hadjiphoto.com. Otherwise, send a message to me on Facebook or in Instagram.